How can I start an online accessories store? One of the most popular and recognized jobs in the fashion industry. I am sure that when you hear of fashion stylist you think celebrities, but a position as a stylist is not limited to the world of entertainment. In the private sector, they can work for politicians or private clients for events. Many Fashion Stylists have a background in Fashion Design, but this is not necessary to start a career as a stylist, although it is helpful. 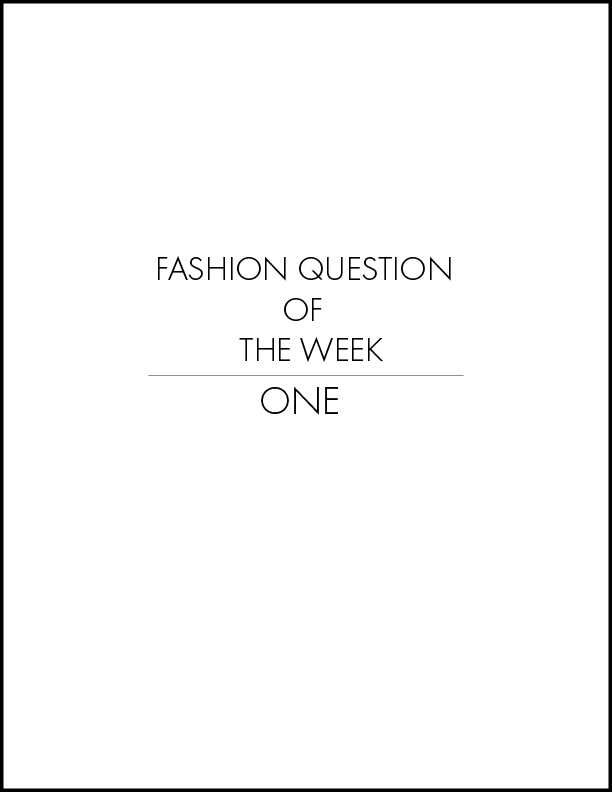 Fashion Question Of The Week - Are There Straight Menswear Designers In The Fashion Industry? I’m interested in becoming a menswear fashion designer, but I’m a straight black male. I’m concerned as to how well-received that will be in this industry. Has the overall perception against straight men in the fashion industry changed at all? This is often the greatest issue for independent designers with limited industry experience. As a result, I have witnessed designers make errors that resulted in huge setbacks. Why? Fashion Question Of The Week - How Can A Major In International Relations Prepare Me For A Career In Fashion? How Can A Major In International Relations Prepare Me For A Career In Fashion? Fashion Question Of The Week - What Are The Career Options With A Career In Fashion Design? Is it better to go to school for design when wanting to start a fashion line or can someone get by with talent alone? The year 2019 is here, could this be your year? How long are you going to wait to take the leap of faith to launch your own line? There is no “right” time or “right amount of money to get started. How Much Money Does It Cost To Start A Fashion Brand? One out of every ten fashion brands WILL fail within their first year and many more will continue to fold before hitting the five-year mark. 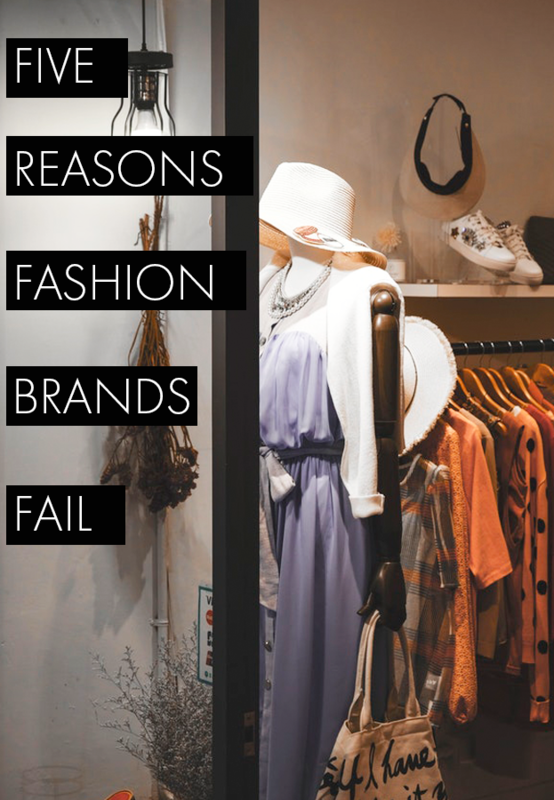 There are several reasons for this, but lets look at the five most crucial reasons your fashion brand could fail. Did you know that all of the terms used in English to describe something done passionately or with a unique quality are in French? You haven’t really made it until your brand has broken ground in Paris. This is the consensus of the industry. Many global brands have struggled to break into the Paris luxury world, including the likes of Victoria’s Secret who, despite its popularity in the US and its highly received televised fashion show, remains somewhat excluded. Okay, usually when you think of a brand, I am certain that a product or service comes to mind. Lately, there has been quite a bit of talk about personal branding. If you haven't read my previous post about it, then you must have heard the term floating around, somewhere. Well, what I want to share with you is, personal branding has become the standard, especially, in the competitive world of fashion. In a previous post, I shared with you the languages important to the industry of fashion. Look, I know you may not have the time to sit in a class or the funds to pay for a private tutor. Nonetheless, learning another language makes you more valuable, period! It has been proven that fashion professionals who know another language are in a better position to succeed professionally. So, without further adieu, I will share 5 free or relatively inexpensive options to learn a foreign language. There is a reason the plus-size industry struggles to be taken seriously in spite of the demand. It would appear that many designers for this market segment just tend to size up trendy styles rather than to create pieces that will complement women with curves. All silhouettes were not created equal. If you were to line up 10 women who were a size 16, some would be smaller than others. I have seen women of this size with a flat tummy and a small bust and others with ample busts and slim legs. Let's face it, from the pear shaped to slim figures, women need garments which will mask imperfections or minimize trouble areas if any, while emphasizing their best attributes. This is especially true for women size 16+. Now, let's tackle some of the key reasons these lines fall flat. Let's face it, if you are a Designer you only want to create and in many cases you know very little, if anything about the business side of fashion. A consultant can advise you and give you the necessary tools to launch and manage a successful business. Now, with that said, let's delve into the reasons a Fashion Business Consultant is vital to the launch and maintenance of your brand.